Sublime yarns are made for us by some of the world’s best spinners and we ensure that the fibers are of the very highest quality, that the yarn is beautifully consistent and that the colors are absolutely gorgeous. 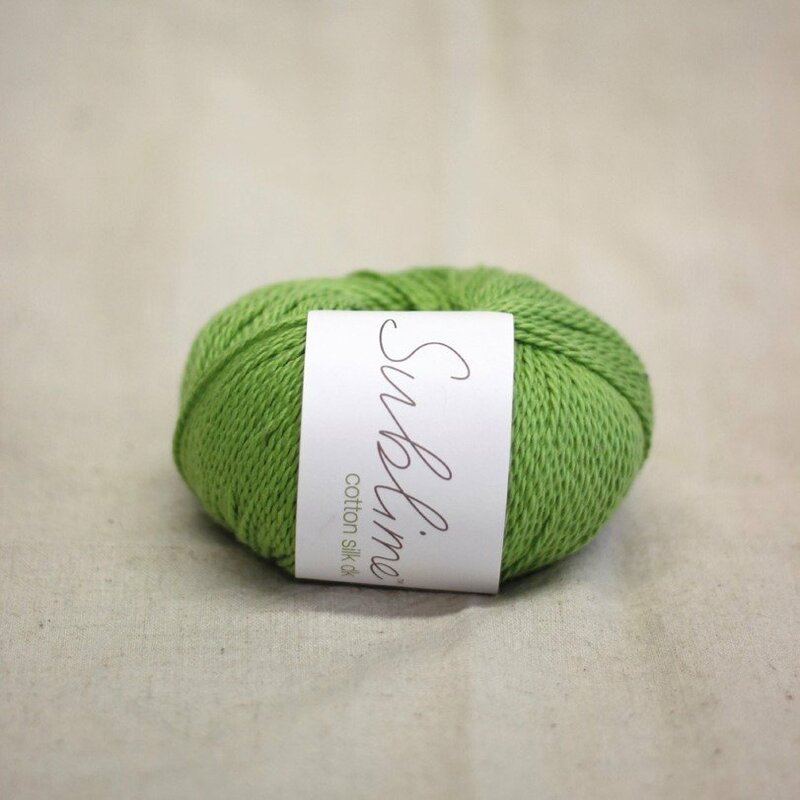 Sublime’s baby yarns are spun to be the softest yarn imaginable next to baby’s skin and the extra fine merino wool has been used for many children’s hand knits, also because of its gorgeous softness. This Sublime quality is naturally perfect for women and men who love their garments to have that luxuriously soft touch too.